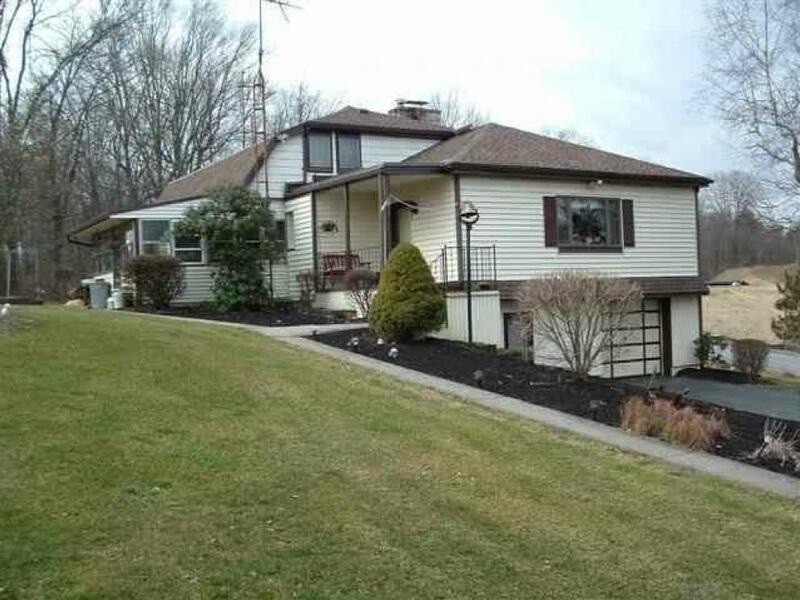 A 4 bedroom home on 4.40 acres on corner of South Hill Road and Route 22. Property being sold ABSOLUTE to highest bidder regardless of price! ZONED HIGHWAY COMMERCIAL. Please click on the tabs in the "upper, right" portion of this screen to view other photos, zoning uses and a plot map! PROPERTY BEING SOLD ABSOLUTE! SOLD TO HIGHEST BIDDER REGARDLESS OF PRICE! 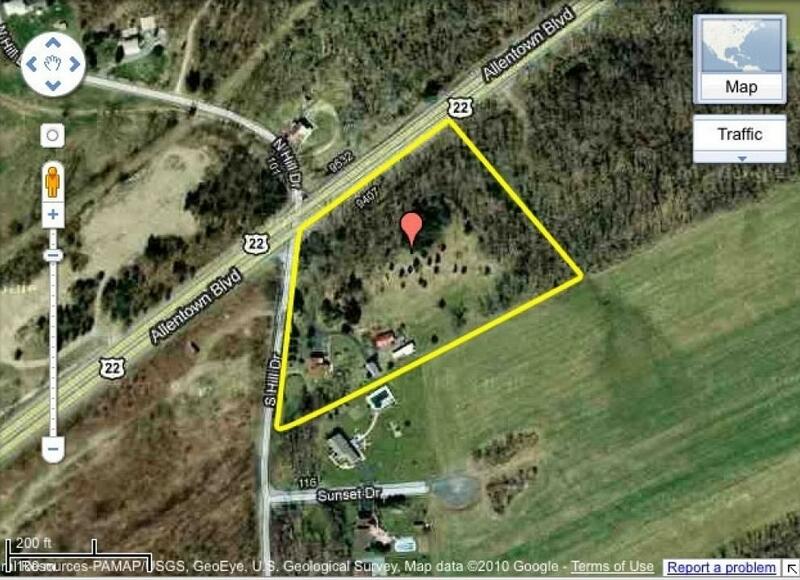 DON'T MISS OUT ON THIS UNBELIEVABLE OPPORTUNITY TO OWN A COMMERCIAL PIECE OF GROUND IN A GREAT LOCATION. 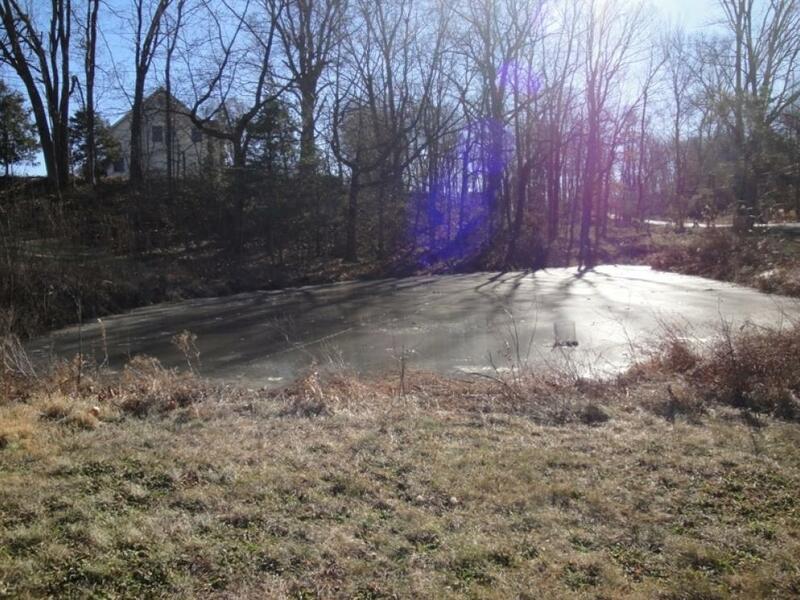 Currently used as a residential property, but has great potential with the zoning of HIGHWAY COMMERCIAL. 4.40 acres. Centrally located to major highways such as I-83, I-81, Route 322 and the PA Turnpike and mintues from Downtown Harrisburg, Lancaster, Lebanon and the Penn National Race Track and Casino! Great location! 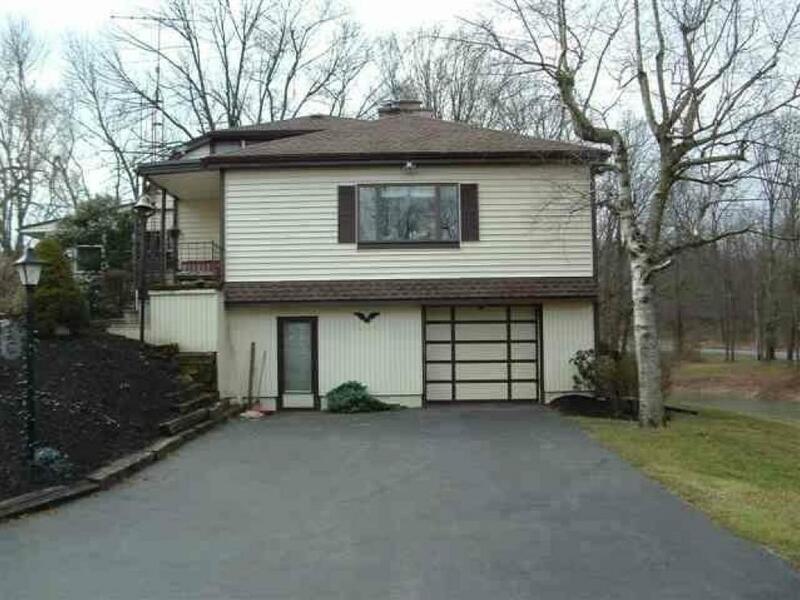 Very large with tons of potential for extra living space. Concrete floor, exterior access, garage access, partially finished. 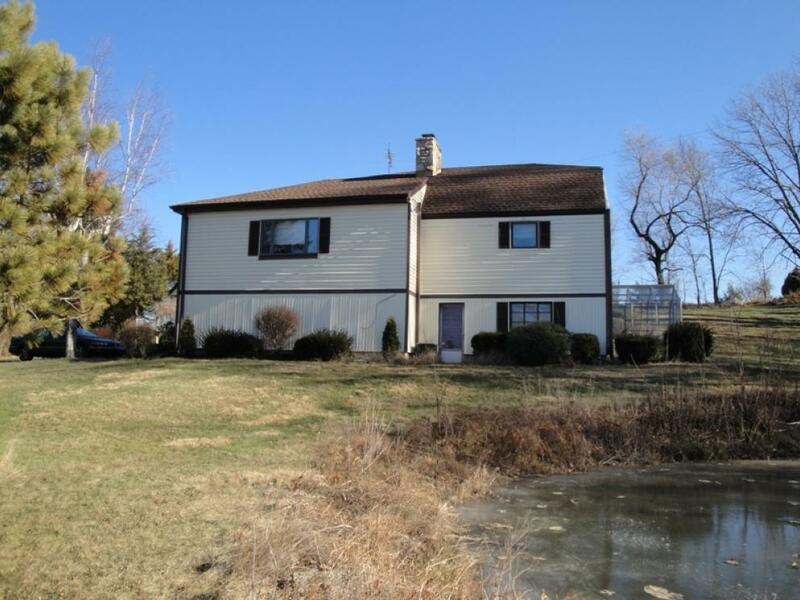 Currently used as a residential property, but has great potential with the zoning of HIGHWAY COMMERCIAL. A 10% deposit due day of auction. Balance due in 45 days. A 10% buyer's premium will be added to final purchase price. Buyer is responsible for 2% transfer tax.